In this paper, we present a method to identify forum posts expressing user intentions in online discussion forums. The results of this task, for example buying intentions, can be exploited for targeted advertising or other marketing tasks. Our method utilizes labeled data from other domains to help the learning task in the target domain by using a Naive Bayes (NB) framework to combine the data statistics . Because the distributions of data vary from domain to domain, it is important to adjust the contributions of different data sources when constructing the learning model, to achieve accurate results. Here, we propose to adjust the parameters of the NB classifier by optimizing an objective, which is equivalent to maximizing the between-class separation, using stochastic gradient descent. Experimental results show that our method outperforms several competitive baselines on a benchmark dataset consisting of forum posts from four domains: Cellphone, Electronics, Camera, and TV. 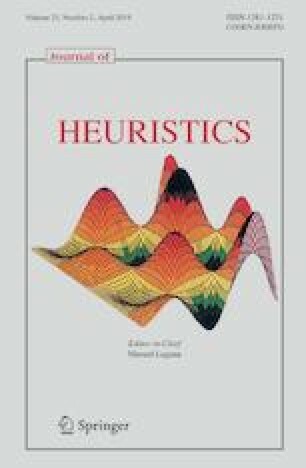 In addition, we explore the possibility of combining NB posteriors computed during the optimization process with another classifier, namely Support Vector Machines. Experimental results show the usefulness of optimized NB class posteriors when using as features for SVMs in the cross-domain settings.